BUJUMBURA May 28th (ABP) – The Burundi Peace building Association (ACOPA-Burundi) held a press briefing on Friday May 25, 2018 in Bujumbura, to present its report on the observation of the campaign and Constitutional referendum elections of 2018. Constitution were able to run their campaign throughout the country and for the entire period of two weeks. There were no obstacles such as denying access to the gathering place or other nuisance, security was assured for all, he said. Regarding the day of the Referendum, Mr. Kazihise said that his association deployed 346 observers including 72 national observers in 17 provinces, except Cankuzo, 57 communes and 534 polling stations. According to him, the field observations show that the referendum poll of May 17, 2018 provoked a very high participation and was conducted in peace and transparency. It has been free, democratic and fair and the results that emerge reflect the will of the Burundian people, he said. The same association took the opportunity to issue a statement on the holding of the Constitutional Referendum of 17th May 2018, where it welcomes the progress of the referendum process since its preparation, its organization, the campaign of explanation and propaganda on the positions of political parties and coalition of independents, until the day of the said election. In the statement read by the Secretary for Gender, Youth, Sport and Culture at ACOPA-Burundi, Mr. Isaac Bakanibona, the association congratulates the Burundian citizens who participated massively in that civic and historical act to express their views on governance and nation-building as well as the Government of Burundi and the Independent National Electoral Commission (CENI) for the professionalism and dedication they showed in the preparation and organization of such a historic event that honors the country. ACOPA-Burundi thanks, through the same statement, the defense and security forces that tried harder to preserve peace and security throughout the national territory during that period. According to that statement, the same association condemns, with the utmost energy, the despicable act perpetrated by the terrorists against peaceful citizens of the Ruhagarika hill in the Cibitoke province (North-West) and asks Burundian justice to make quick investigations, in order to stop and try the perpetrators and all those responsible for that human barbarism, to render justice to the victims. 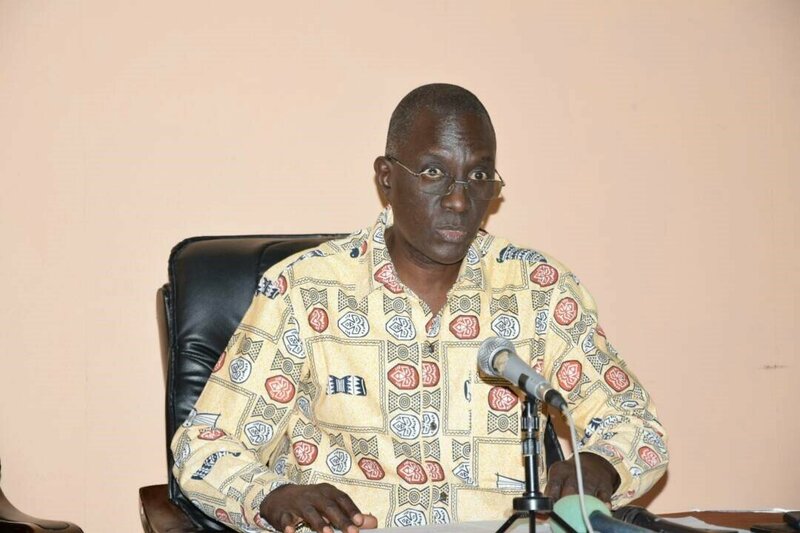 ACOPA-Burundi recalls through the same statement, to the national and international community that the act of revision of the Constitution of Burundi is a sacred right reserved for Burundian citizens, the only holders of national sovereignty. 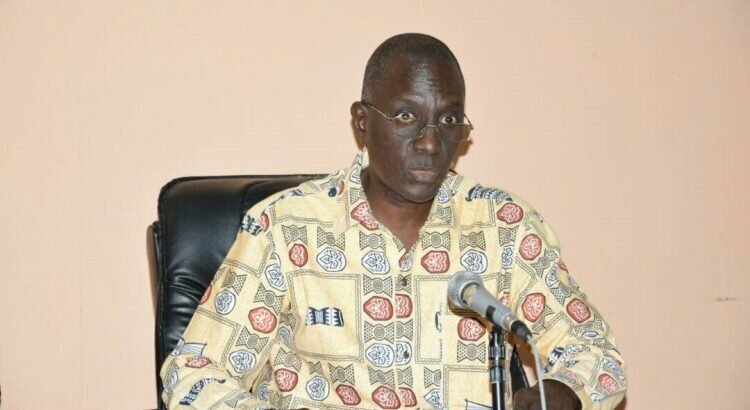 No one has the right to interfere in the internal affairs of a sovereign and independent State, said the same statement, adding that it reiterates its appeal to Burundian citizens to continue contributing to the smooth conduct of the electoral process of 2020 because the best help is the gift of oneself.